Personal injury refers to the psychological or physical injury due to some other person, entity, company, government or organization. 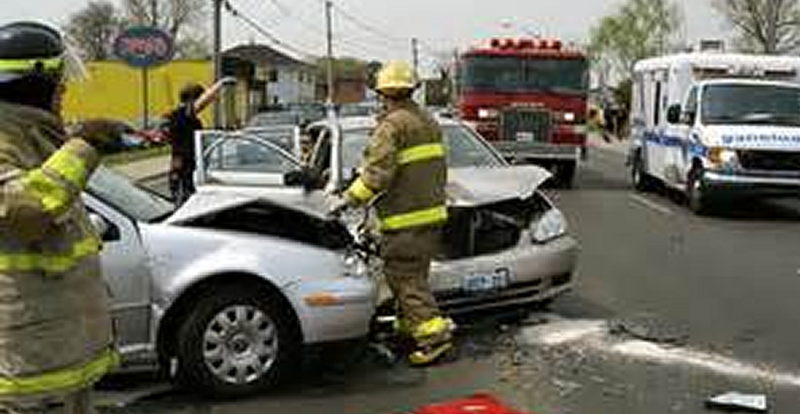 Personal injury lawyers specialize and practice in an area known as tort law. Personal injury lawyers help their clients secure compensation for the losses, which include the capacity to earn, pain, inability to perform regular normal duties etc. Losses also include the expenses due to the loss of companionship, emotional distress, and legal costs. Even though many cases are settled before a trial, I can ensure my clients are safe from the victimization of the companies that offer insurance with my priority being the proper interview of the client and the development of a strong solid case. I will make sure that your medical treatment, doctor's fees and in case of severe injury even the lost wages get paid. The court and the jury pay attention to proof and I will help you obtain the evidence in support of your case. Even if you are unable to attend the hearing, I will appear and fight the case on your behalf. Complete this form and I'll be in contact with you to schedule a consulation.